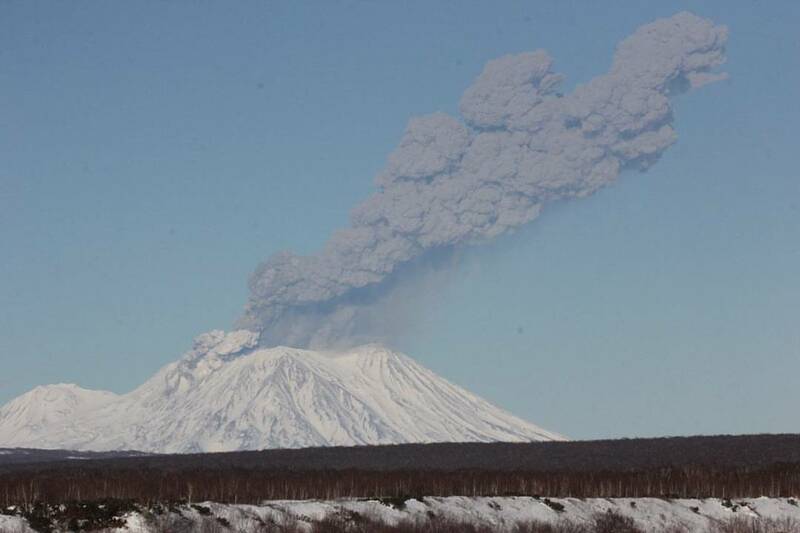 The volcano Zhupanovsky recorded two powerful explosions within 20 minutes on November 20, 2016. The first eruption occurred at 14:29 local time, sending the ash and gas plume to an amazing height of 8 kilometers above sea level. The second ejection, 20 minutes later, sent ash up to 6.5 kilometers asl. 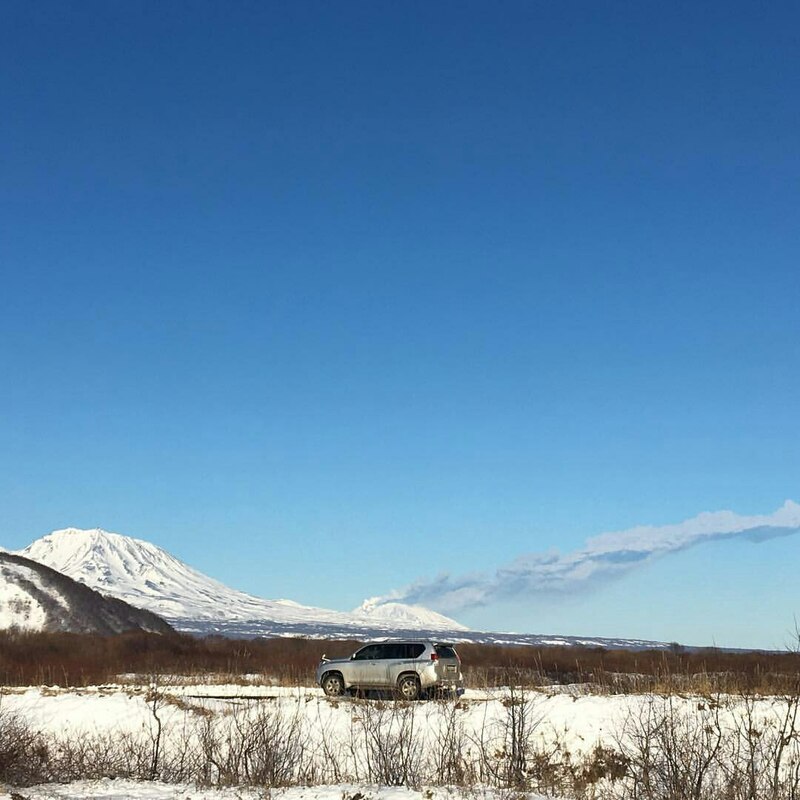 The Zhupanovsky Volcano in Kamchatka recorded to strong explosions on November 20, 2016, ejecting a column of ash to a height of 8 kilometers and 6.5 kilometers, respectively. 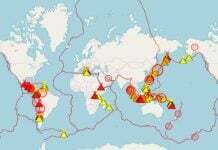 The first ash plume spread in a northeasterly direction, while the second was blown away in an easterly direction. 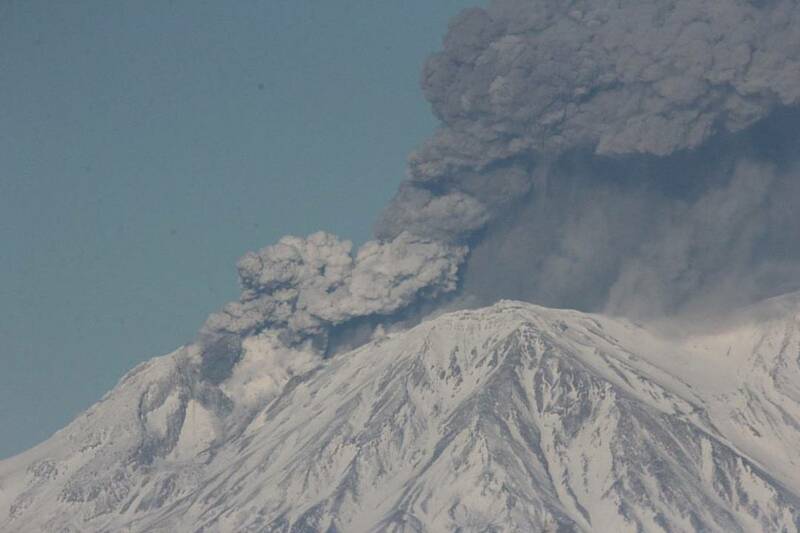 Ashfall has been reported in settlements around the volcano. 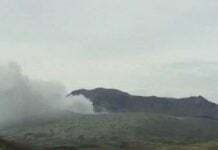 Officials changed the level of Code Aviation danger to orange (high) and recommends tourist organizations not to conduct tours around the volcano. 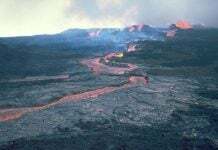 Last time the volcano erupted was March 25th. Then the height of the ash column was eight kilometers. According to the Institute of Volcanology and Seismology (KVERT), all known volcanic eruption at Zhupanovsky were relatively weak and did not pose a threat for the surrounding populations. The Zhupanovsky Volcano is a volcanic massif, consisting of four overlapping stratovolcanoes, located in the southeastern part of Kamchatka Peninsula, Russia. After 54 years of inactivity, the volcano began erupting on October 23, 2013, in 2014, and continuing nonstop into 2016. Did you see this amazing sundogs in the same arctic region?